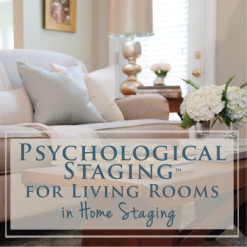 I am really excited to offer this opportunity to those of you who are ready to start your own Home Staging business or take your game to the next level as a Home Staging professional. 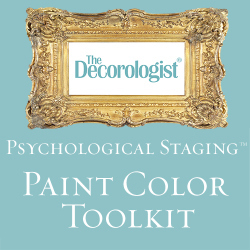 Over a decade of home staging, I have developed a unique system and mindset for staging properties to sell. 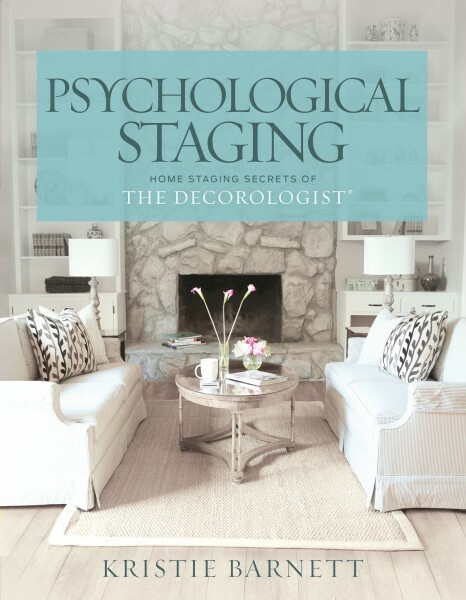 This method has earned me both local and national Home Staging Awards and has made The Decorologist one of the most well-known staging experts in the country. 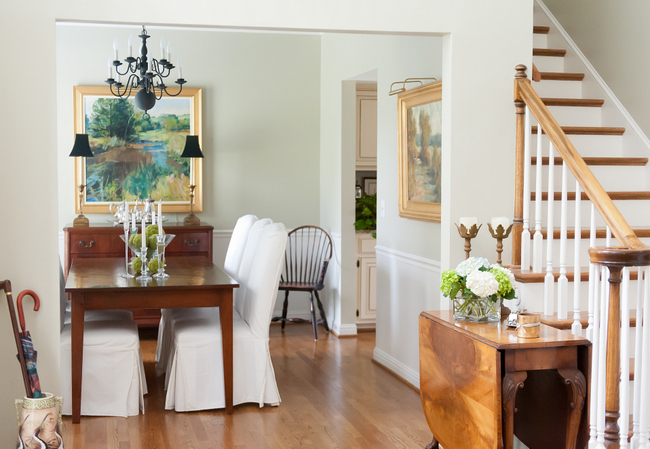 This course will teach you a whole new way of thinking about Home Staging and set you up to apply advanced staging techniques to any residential property. Not to mention, you will leave the course as a certified Expert Psychological Stager(EPS). As you probably know, there are other training programs out there – and we encourage you to check them out before deciding whether or not you want to take our course. Our price is highly competitive and the specialization of the training will set you apart from the rest. The training will be from 9-5 on Thursday and Friday, and 9 until about 1pm on Saturday, including a mix and mingle event on Thursday evening. 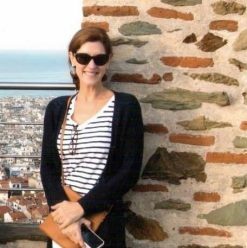 Over the three days, I will answer all your questions and give you hands-on experience that you cannot receive by just reading books and blogs. I will walk you through training exercises that will teach you how to put my techniques into practice. On the final day of training, you will actually be onsite, staging a real home on the market with one of the top realtors in Nashville. 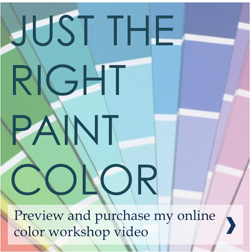 You will learn how to stage any home from start to finish, manage emotionally-attached clients, appeal to the emotions of all buyers, use the psychology of color in staging, build your arsenal of staging props, build your own unique business in the field of staging and design, and so much more. 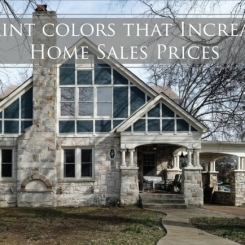 WHERE: Brentwood, TN 37027 (15 minutes from Nashville International Airport, downtown Nashville, and historic Franklin). Our training venue and lunches are being sponsored by Joe Repass of F&M Mortgage, one of the best in the business of financing the American dream of home ownership. 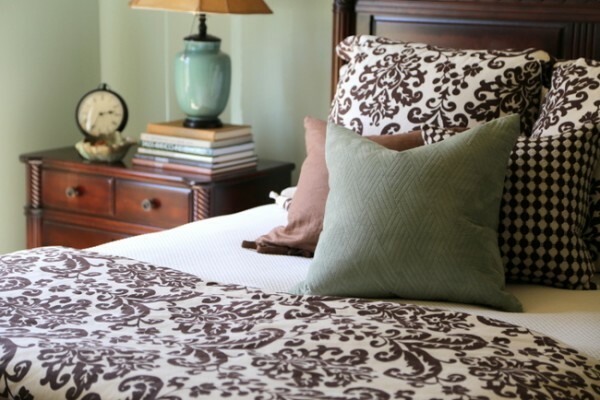 Here is a link to nearby hotels: Hotels plus things to do in Nashville. This fee in non-refundable. However, if for any reason you cannot attend, the payment can be applied to a course offered at a later date. We are limiting the class to approximately 20 participants in order to provide an intimate and intensive learning experience. Due to early-bird sign-ups, this class is already over half full. Also, you do not need to already be a design professional to attend and receive certification – you only need the passion and desire to start a new and exciting chapter in your life. Remember, this is an investment in your future. We hope to see you in September! 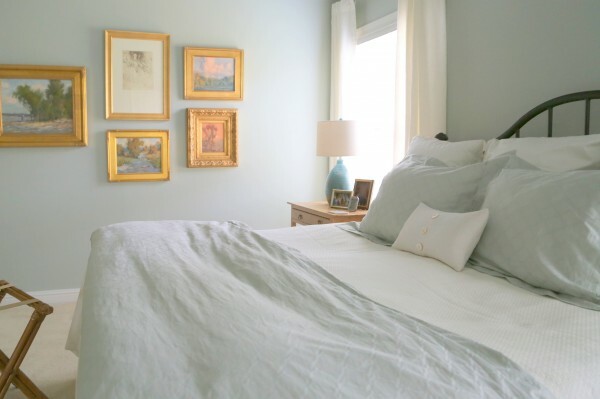 This entry was posted in My Decorology and tagged decorologist, eps, expert-psychological-stager, f&m mortgage, home stager, home staging, home-staging-training, joe-repass, nashville, psychological staging, staging-certification, staging-training. Sounds great Kristie !! But I’m in Australia -would be good if it went online!!?? Good luck with your class Kristie! !it sounds awesome. 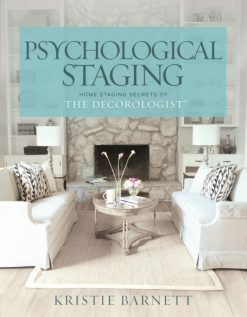 There is so much psychology involved in staging~ this sounds like it will be a fabulous course Kristie! Thanks, Ginny! 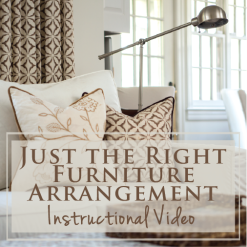 I’m so excited about presenting this course and showing people a whole new way to think about home staging – it changed everything for the better in my business. 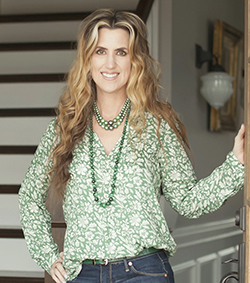 Cannot wait to order your book Kristie!! I have been inspired for a long time by your blog- thanks!! Who Wants to be an Expert Psychological Stager™? Can you buy the book yet? Can’t do the class, but would love to get started!! Hello, Kristie. I just bought your book and videos. 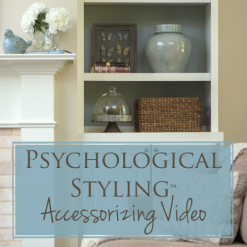 Do you have any recommendations for home staging training? I’m getting ready for career shift. Thanks! If you have any questions, contact my assistant at [email protected] and she can help you!